& all HVAC services for residential and light commercial customers in Northwest Indiana. 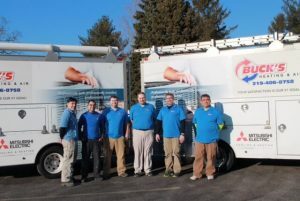 Buck's Heating and Air is dedicated to keeping customers warm and comfortable during the chilly winter months in Northwest Indiana. We specialize in residential and light commercial heating system installation. 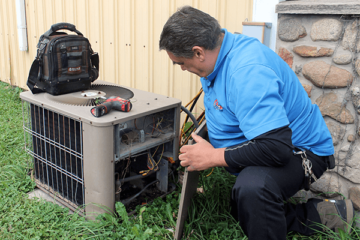 We understand that when a customer calls for a heating system repair, they are hoping for a speedy resolution. Each repair appointment is important to us and we respond as quickly as possible. Your heating system is a vital and important investment in your home or business. Just like with your automobile, heating systems require periodic maintenance appointments to keep functioning at their full potential. 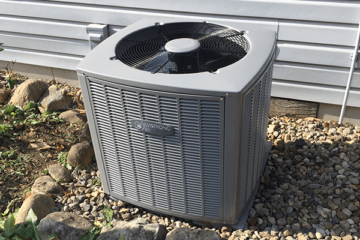 Buck's Heating & Air offers installation, service, and repair for both heating and air conditioning systems in Northwest Indiana. 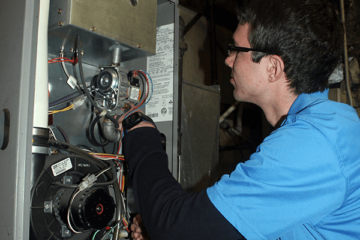 Our team is adept at working with all of the major brands and models of air conditioning and heating systems for both residential and light commercial properties. We are fully licensed, bonded, and insured. Our office is conveniently located in Chesterton, IN. We service Porter, Lake, and LaPorte County. 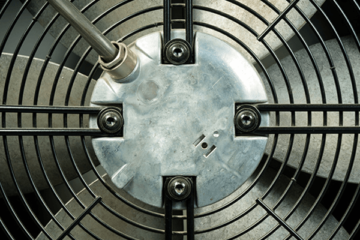 We are dedicated to understanding the heating and cooling industry inside and out. Our experienced, hardworking team prides itself on delivering high quality work at an affordable price. The best part of our business is getting to know our Northwest Indiana customers and gaining their trust. Please contact us by phone or email to discuss your HVAC service needs with a member of our team. Happiness is when something goes right after a lot has gone wrong during a home remodeling project. Buck’s Heating & Air came to our rescue at the end of December to redo a newly installed, but sorely ineffective, dryer vent for our new upstairs laundry. Delbert and Jacob completely revamped our dryer vent on one of the coldest days in December. They did the work efficiently and with ZERO complaining (imagine that!) about the tight space in which to work and the freezing temps, and did it all at a fair price. They were professional, polite, and personable. This might sound odd, but I am truly entertained watching the dryer exhaust (moist air) exit from the well-functioning vent from the side of my house during these super-cold days—I can see it billowing from the bedroom window. Previously, all that exhaust was dumping into my attic and new laundry room creating a humid space with wet walls, floors, and lint. (The former contractor blamed a “faulty dryer” and said “some moisture” was to be expected.) Not only that, the vent is installed so neatly, that Martha Stewart would approve! Thank you, Buck’s Heating (Sarah, Delbert, Jacob, and Buck) for your great work and quick service—our new upstairs laundry room is now working very well, and Chuck and I are truly grateful. Great Team, good-hearted people. I recommend them all the time and wouldn’t use anyone else on my Homes! We are dedicated to understanding the heating and cooling industry inside and out. Our experienced, hardworking team prides itself on delivering high quality work at an affordable price. The best part of our business is getting to know our customers and gaining their trust. 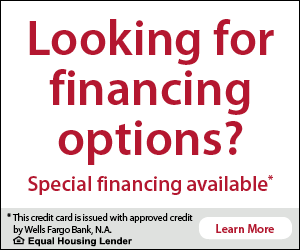 Register for a Payzer account and paying for your HVAC services online.